The late Thomas F. Torrance has been called "the greatest Reformed theologian since Karl Barth" and "the greatest British theologian of the twentieth century" by prominent voices in the academy. 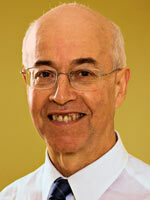 His work has profoundly shaped contemporary theology in the English-speaking world. This first of two volumes comprises Thomas Torrance's lectures delivered to students in Christian Dogmatics on Christology at New College, Edinburgh, from 1952 to 1978 and amounts to the most comprehensive presentation of Torrance's understanding of the incarnation ever published. In eight chapters these expertly edited lectures highlight Torrance's distinctive belief that the object of our theological study—Jesus Christ—actively gives himself to us in order that we may know him. They also unpack Torrance's well-developed understanding of our union with Christ and how it impacts the Christian life, as well as his reflections on the in-breaking of Christ's kingdom and its intense conflict with and victory over evil. Decidedly readable and filled with some of Torrance's most influential thought, this will be an important volume for scholars, professors and students of Christian theology for decades to come. "No more books by Thomas F. Torrance were needed to confirm his standing among English-speaking theologians, or to display his gifts as the most readable and challenging Scottish theologian of all time (not forgetting John Duns Scotus, for whom he had such esteem). None of the books that appeared in his lifetime bears in such a focused way on the person of Christ and his significance for salvation. With his almost unique command of the biblical as well as of the patristic sources, clarity of expression, passion for orthodoxy, and unmistakable (though unobtrusive) personal faith, Professor Torrance still has something new to teach us." "I salute with all my strength the publication of the late Professor T. F. Torrance's lectures on Christology. The doctrine of Christ is the heart of his far-reaching and unified theological teaching which has inspired so many theologians from all traditions, not least from the Orthodox East where he has been especially appreciated. Torrance is a Reformed theologian whose work builds on the classical, patristic foundations of Christian theology and articulates a truly ecumenical theology. His theological legacy is an inestimable treasure which lays the ground for ecumenical reconstruction and reconciliation. May his memory be eternal!" "The publication of T. F. Torrance's lectures on Christology is a welcome event that will make available to a wider public important material that impacted generations of students at New College, Edinburgh. This volume offers a clear and sustained account of the ecumenical Christology that Torrance defended so robustly in his teaching. 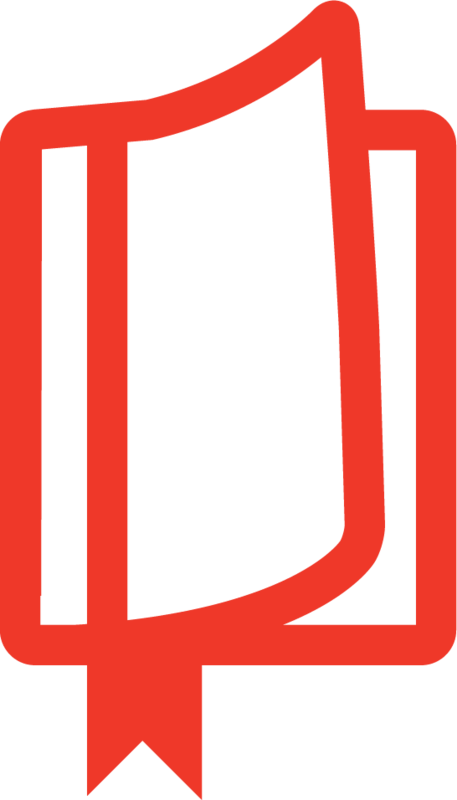 We are much indebted to Robert Walker for his skill and dedication in carrying out extensive editorial work on the original typescript." "Nowhere else in T. F. Torrance's writings will you find the kind of synthesis of the entire sweep of his dogmatics as you will find in this volume and its companion volume, Atonement. Everyone concerned with constructive systematic theology in general, or with Torrance's theology in particular, will want to acquire and read these books. They reveal the heart and soul of Torrance's theological vision." 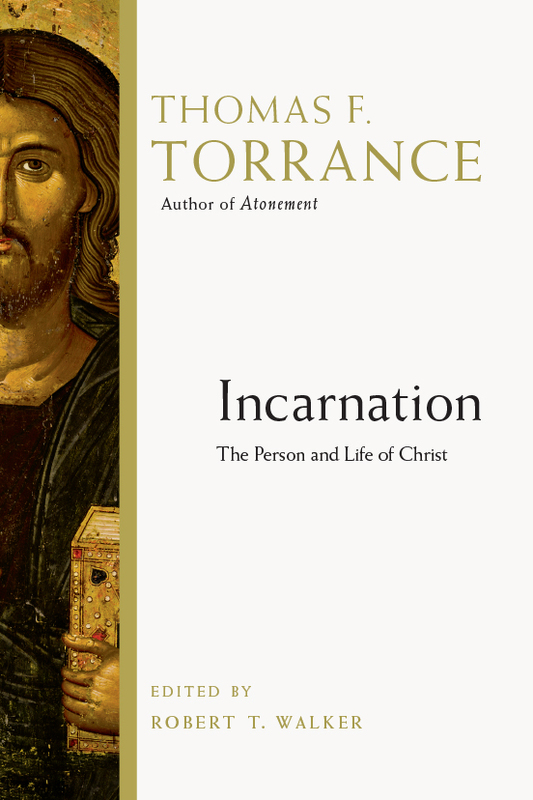 "No theologian in the latter half of the twentieth century devoted more attention to the mystery of the incarnation than T. F. Torrance. These magnificent posthumously published lectures give us the most sustained and rounded account of his views that we will ever have. In depth of learning, profundity of insight and purity of faith, nothing comparable has appeared from the pen of an English-speaking theologian since John Henry Newman. This is a towering work that deserves to be read throughout the ecumenical churches, to whose renewal and imperative reunion it promises to make a vital contribution." "No other book I know in English does what this superb volume does in presenting with absolute clarity the full classical doctrine of the universal church on the person and work of Christ, bringing together biblical, patristic and Reformation perspectives in a rich harmony. And, as those who heard these lectures for themselves testify, the effect of this exposition is a deepened love of the incarnate Son and thanksgiving for his inexpressible gift. This book is a wonderful legacy from one of the very greatest of English-language systematic theologians." 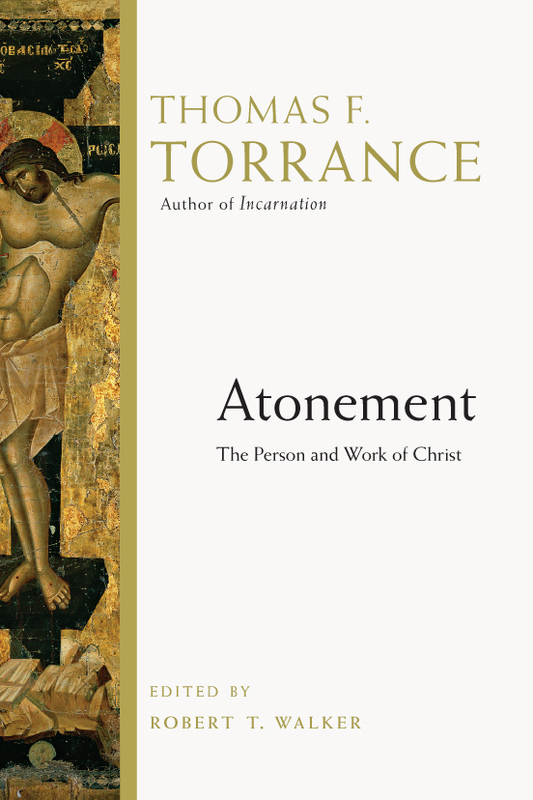 "T. F. Torrance stands as one of the finest English-speaking theologians of modern times. Here we have the nearest thing to the systematic theology he had always hoped to write. Scripturally rooted, philosophically acute and always alert to the theological issues that really matter, this book cannot fail to inspire anyone who cares about constructive Christian thought in our day." "Torrance's lectures succeed in setting forth the doctrine of Christ's person with a breadth of scope and depth of detail that will aid those who seek an account of why Christians regard Jesus Christ as the Savior of the world. Incarnation crowns Thomas F. Torrance's lifetime of productive service to the Church as a contribution of enduring value." "Torrance presents a full, deeply biblical account of the classical and Reformed doctrines of the person of Jesus Christ and contends that his hwole life is of saving significance." Thomas F. Torrance (1913–2007) occupied the chair of Christian dogmatics at the University of Edinburgh for twenty-seven years. 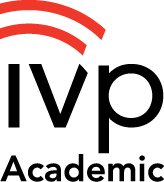 He was the recipient of the Templeton Foundation Prize for Progress in 1978, and he served as moderator of the Church of Scotland and coeditor of the Scottish Journal of Theology. He wrote extensively, contributing more than twenty major works of theology and hundreds of articles in a variety of languages. 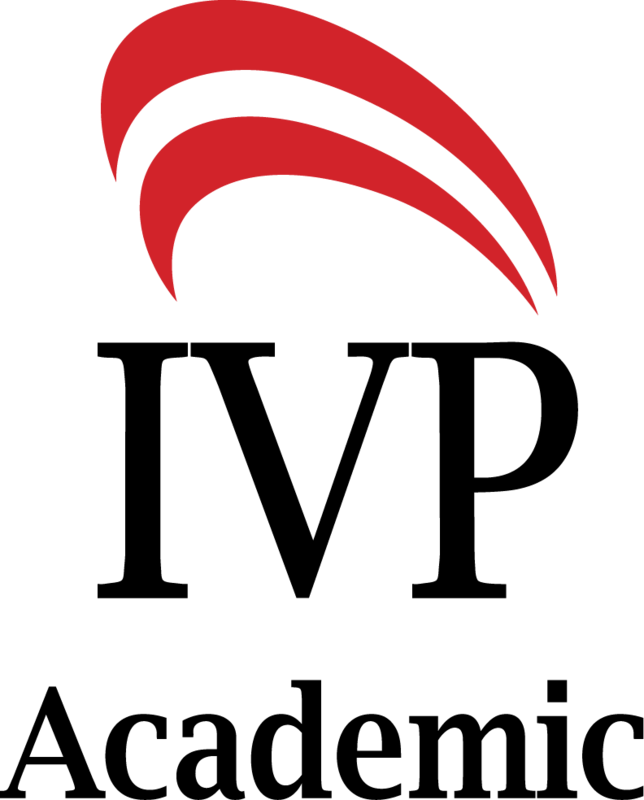 Robert T. Walker has degrees in philosophy and theology from Edinburgh University, Scotland. As T. F. Torrance's nephew, Walker has gained an intimate understanding of Torrance's theology, studying under him and hearing these lectures given in person. He currently divides his time between teaching theology at Edinburgh University and teaching outdoor pursuits in Perthshire.